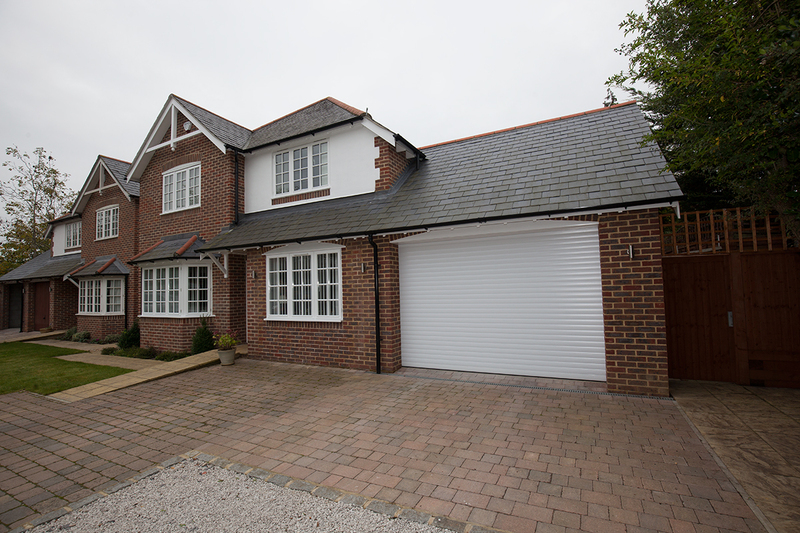 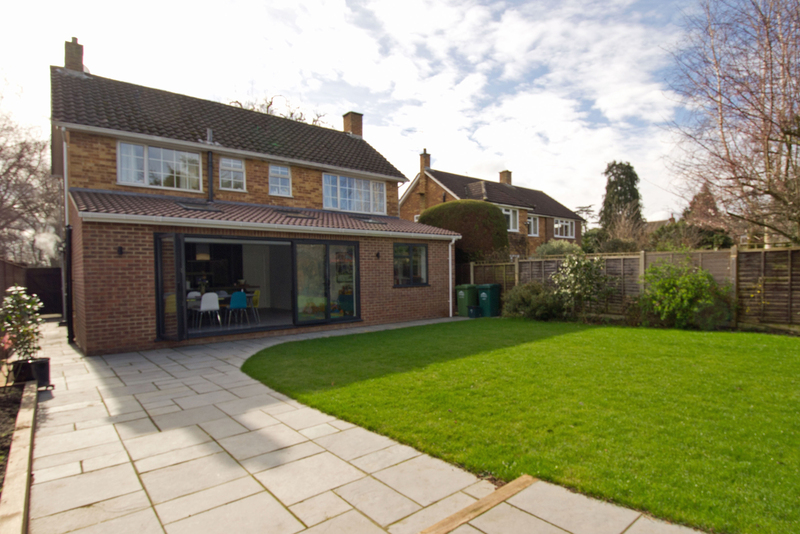 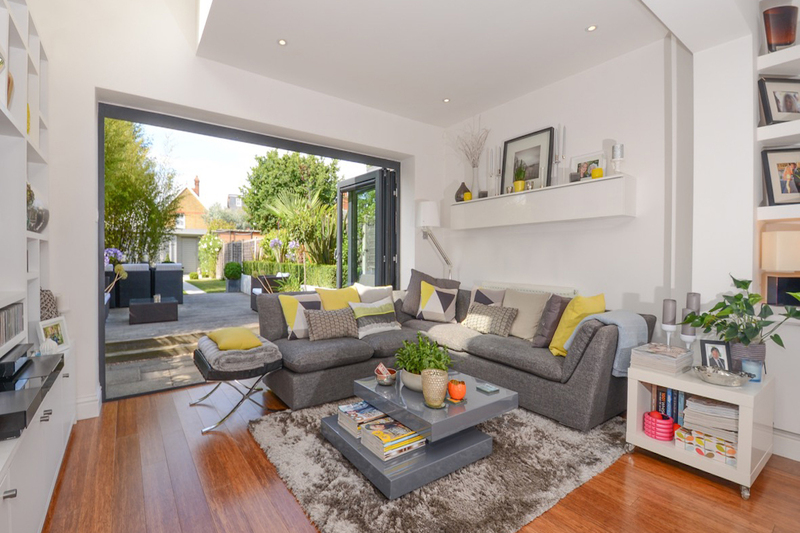 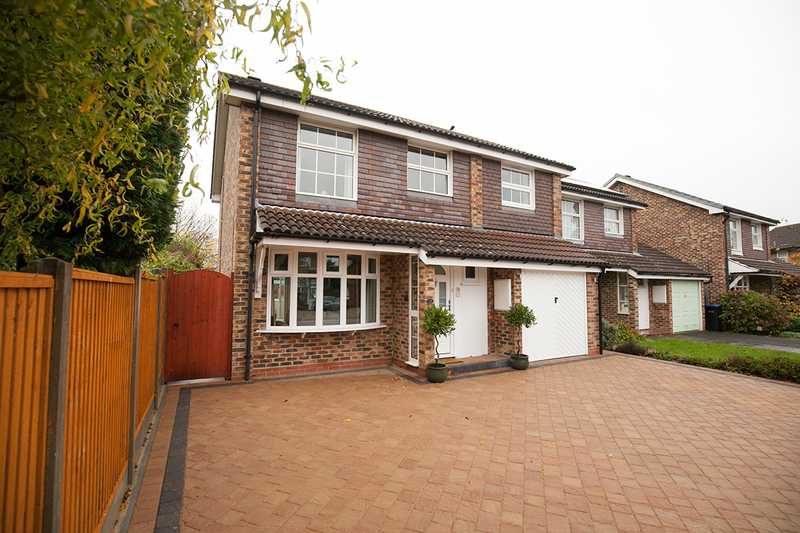 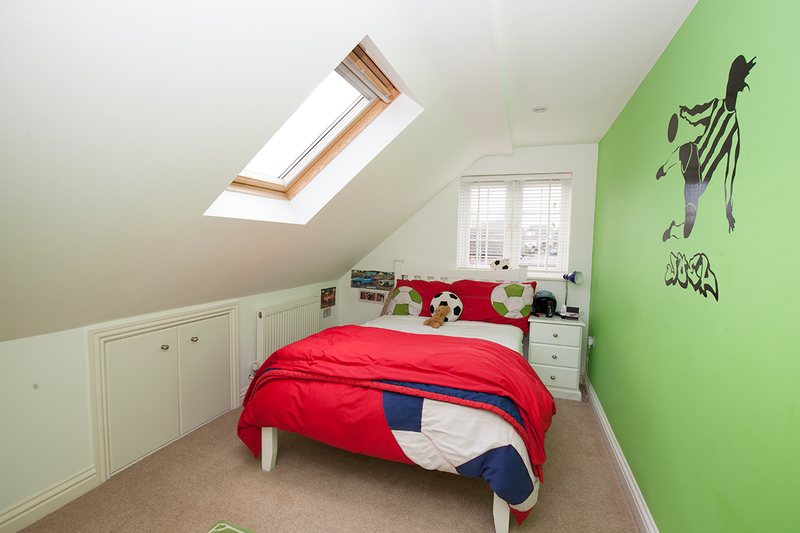 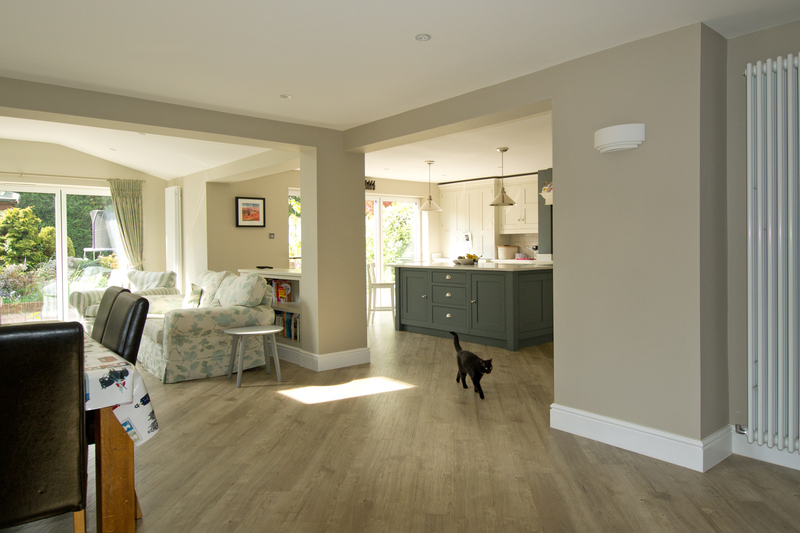 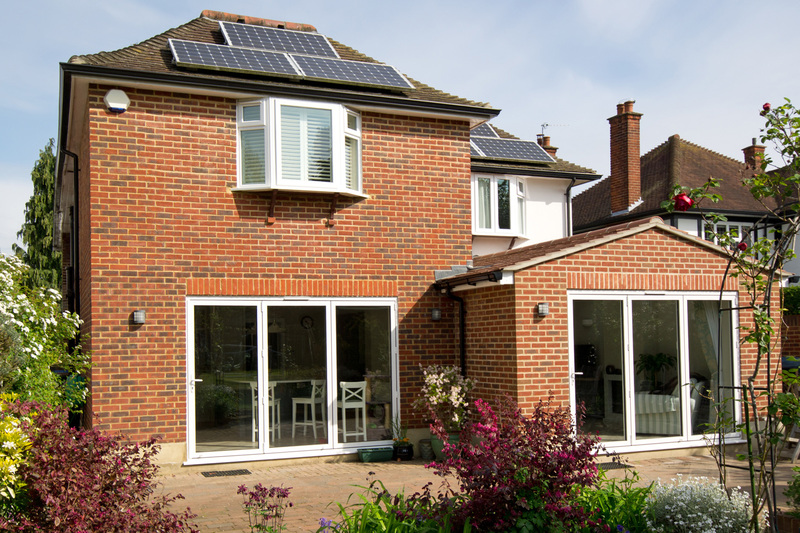 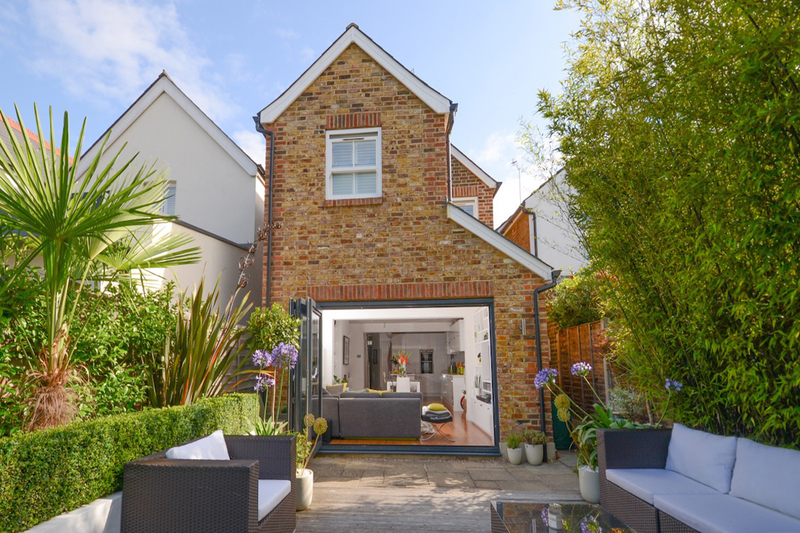 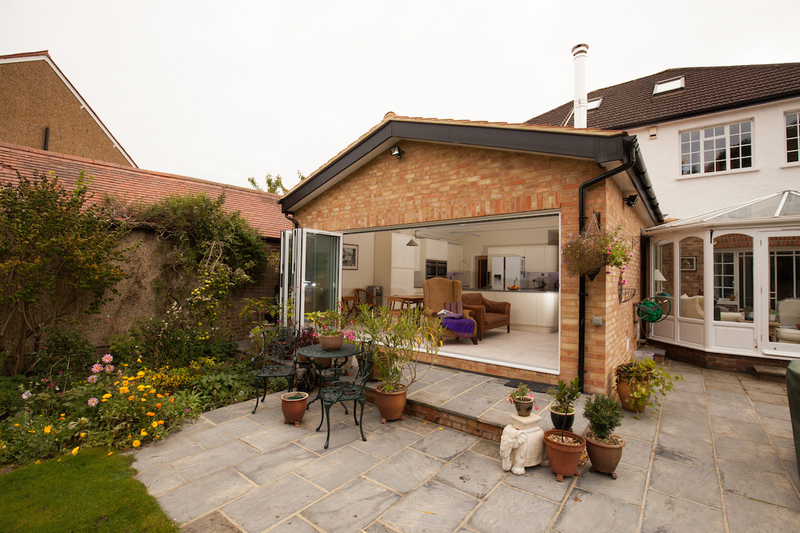 Our client required a sympathetic and spacious two storey extension to the rear of their 120 year old Victorian cottage. 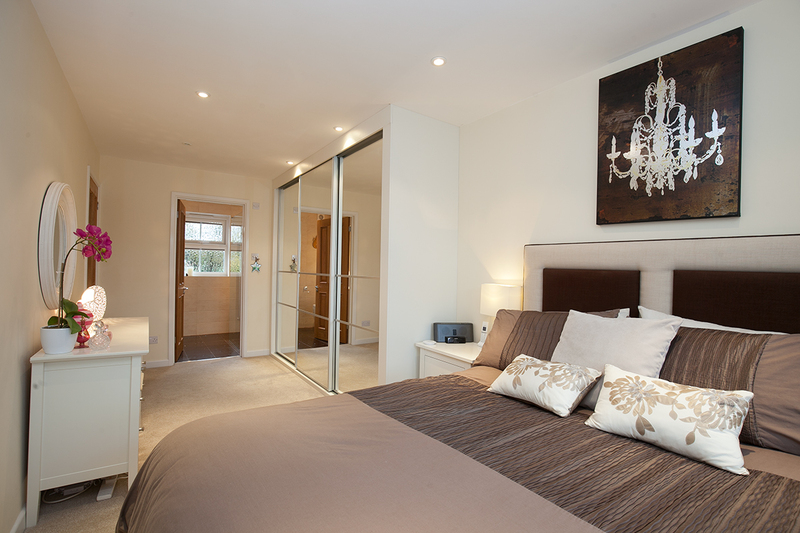 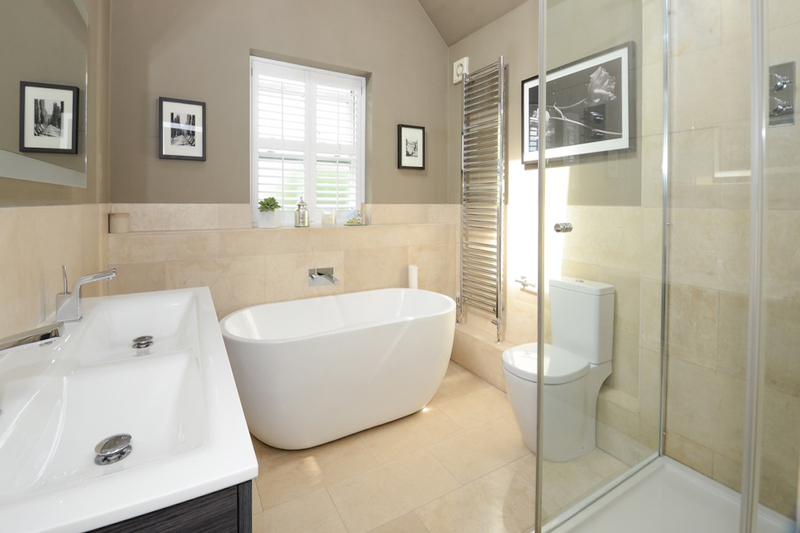 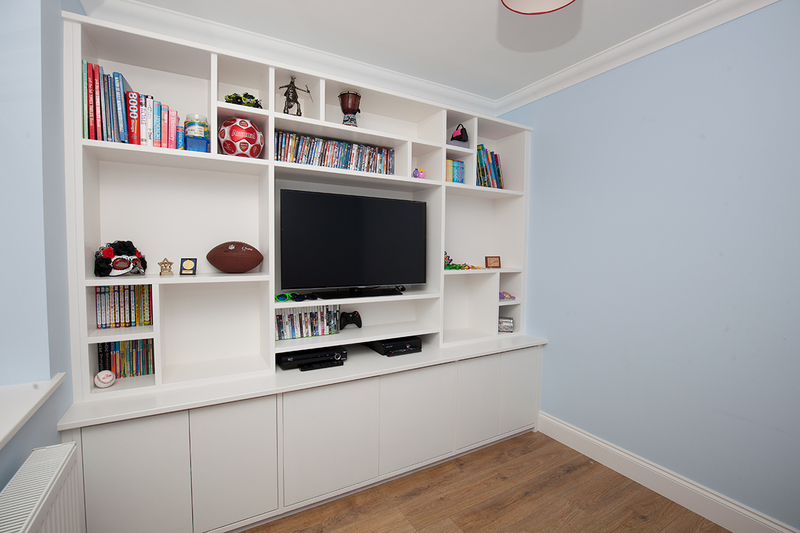 This created an ideal space for a kitchen, lounge and 1st floor bathroom. 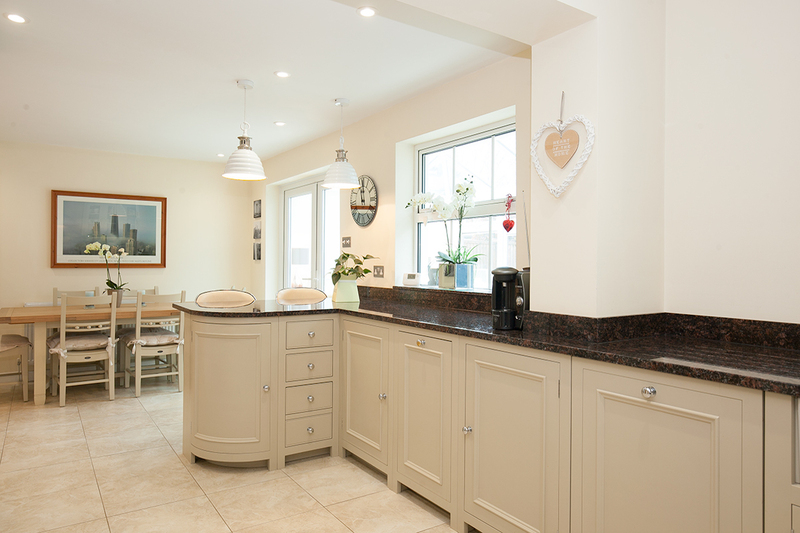 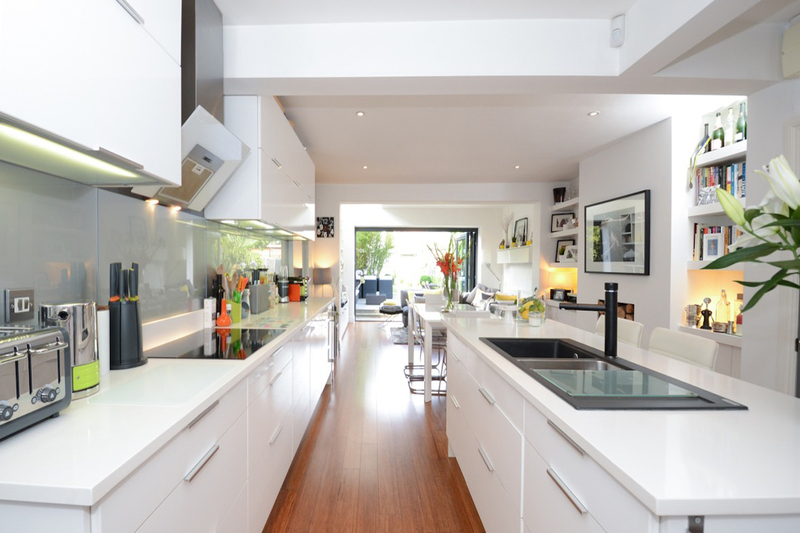 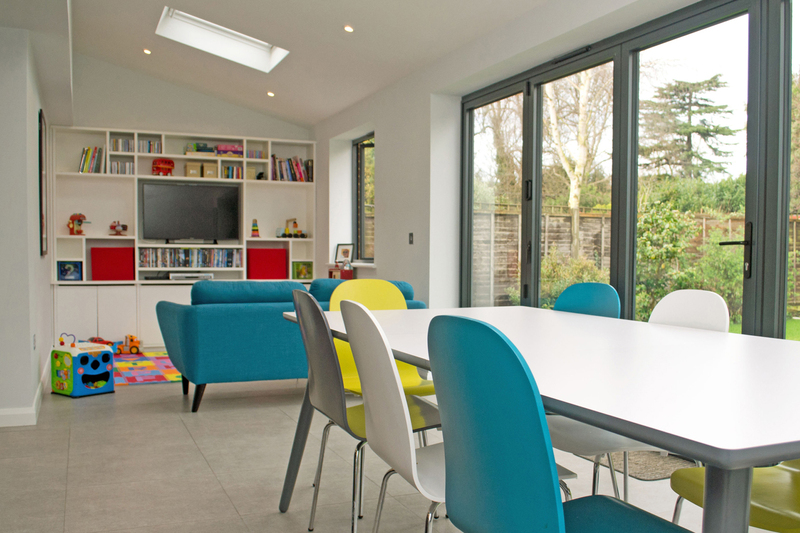 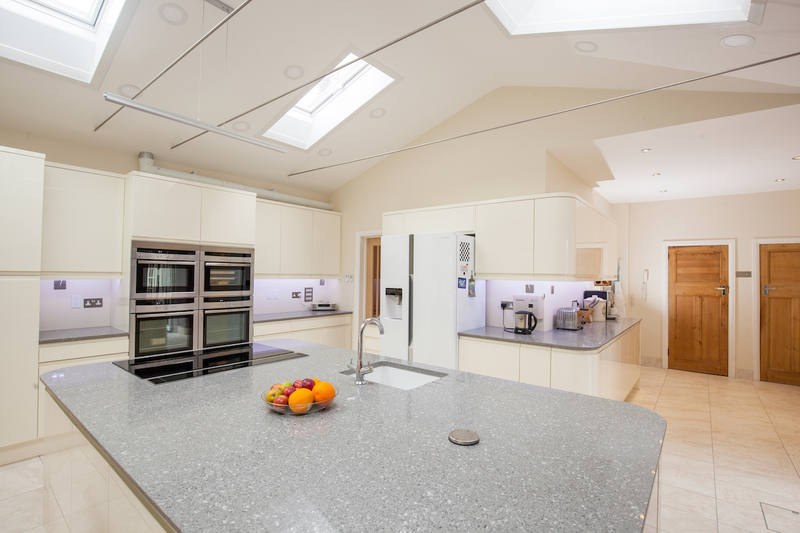 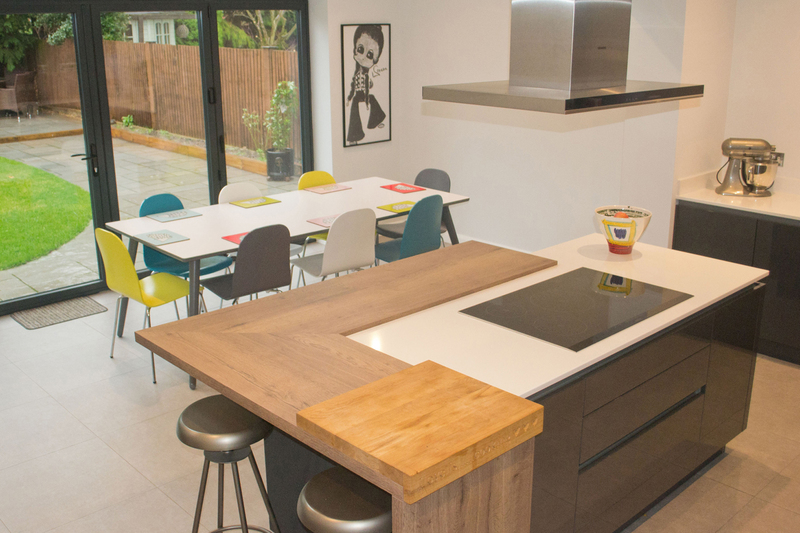 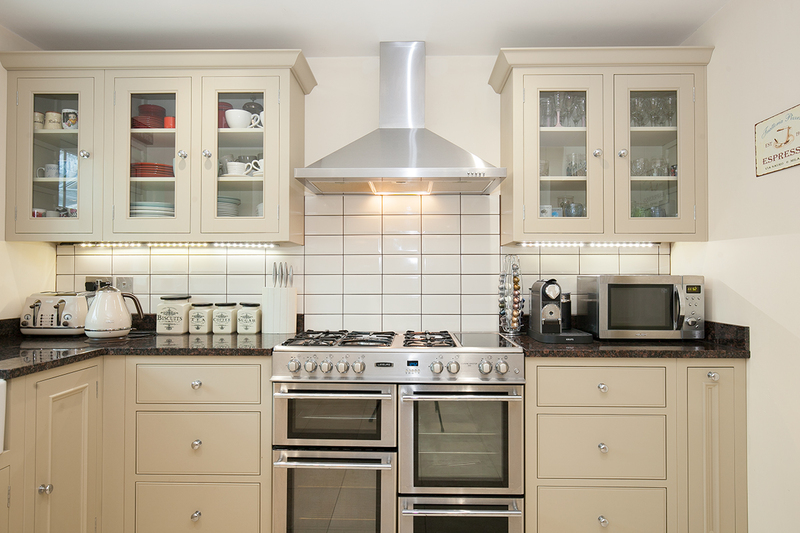 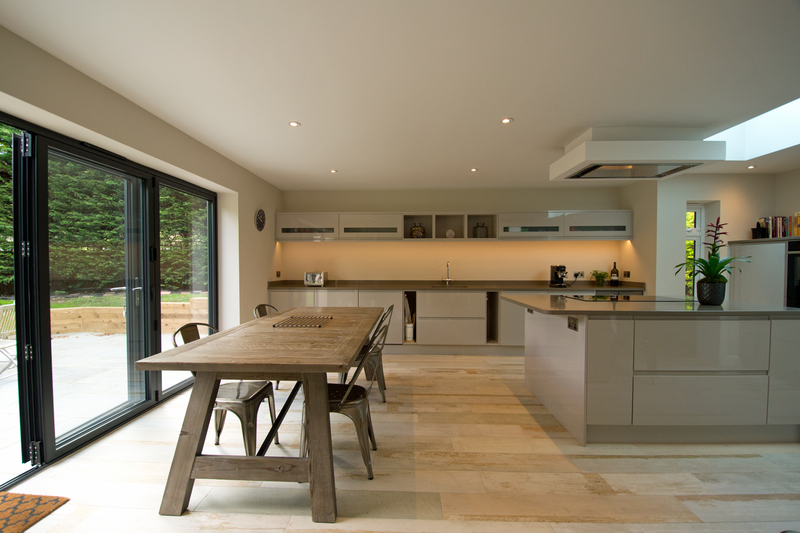 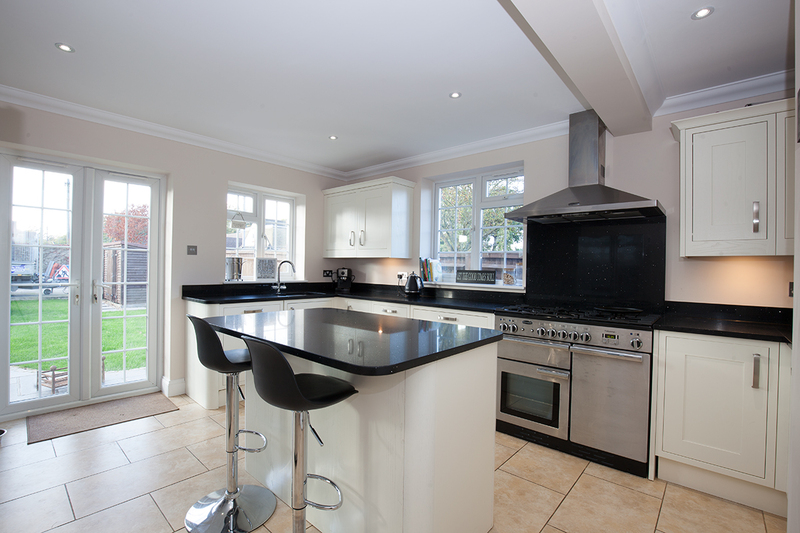 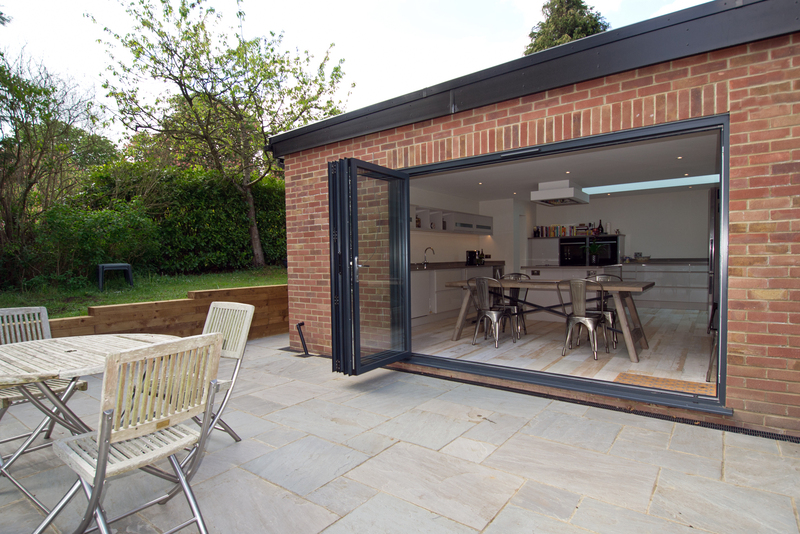 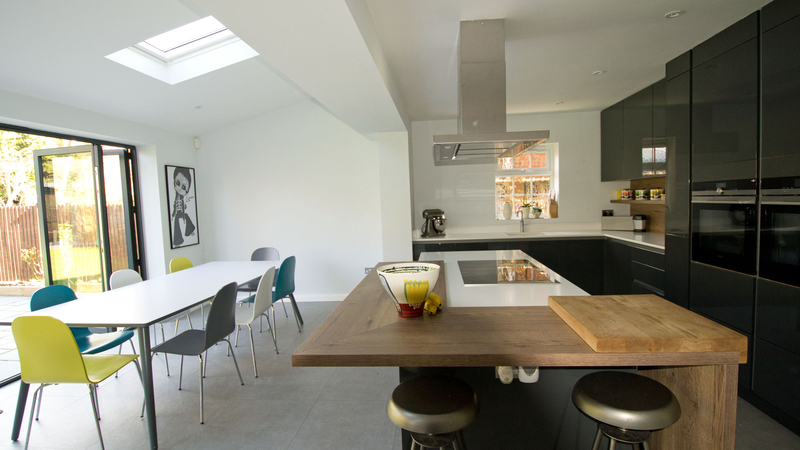 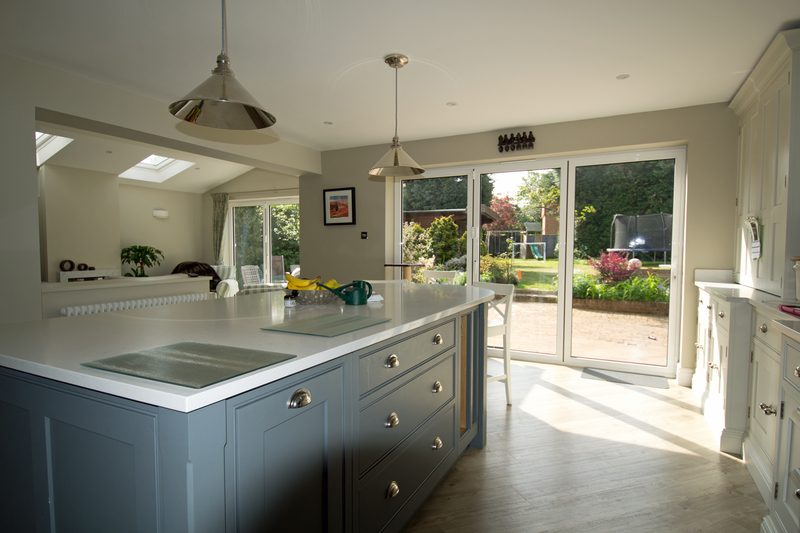 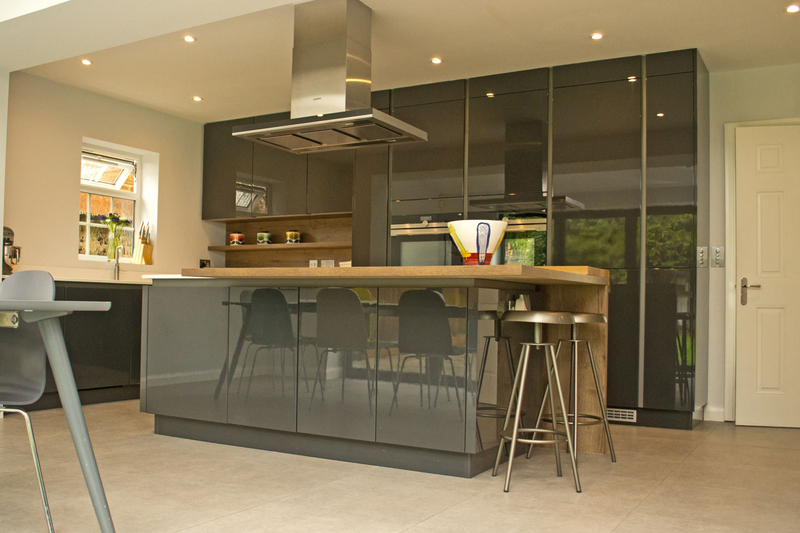 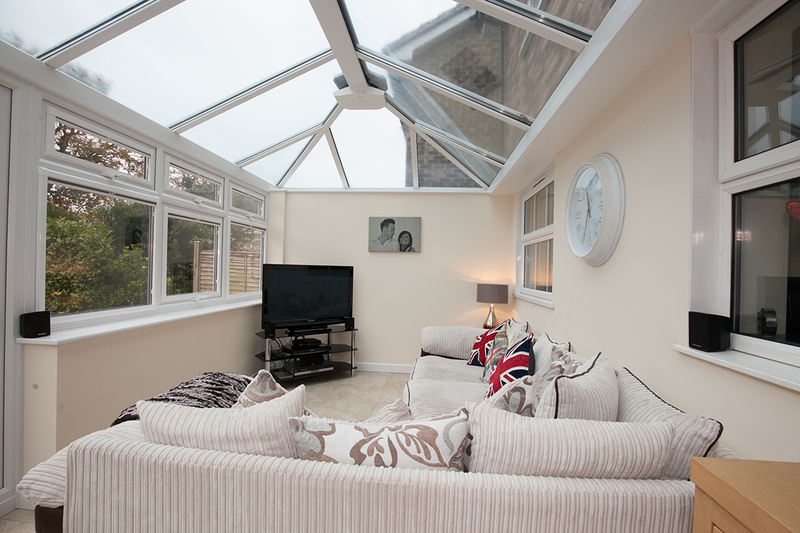 The design of this extension incorporated roof windows to help create this bright and stunning kitchen for our client.